AMMONNEWS - Former British Foreign Secretary Boris Johnson and his wife have announced that they are divorcing. "As friends we will continue to support our four children in the years ahead. We will not be commenting further," the statement said. 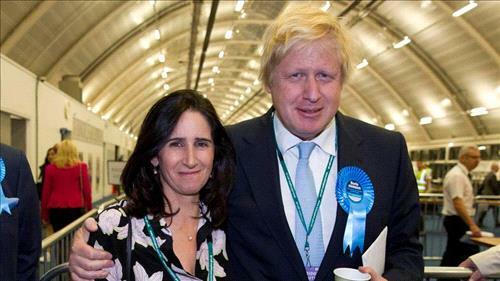 The couple's split made front page headlines in several British tabloids that said Johnson had been thrown out of his house by his estranged wife. Johnson resigned as foreign secretary in July after breaking with Prime Minister Theresa May over her Brexit plans.